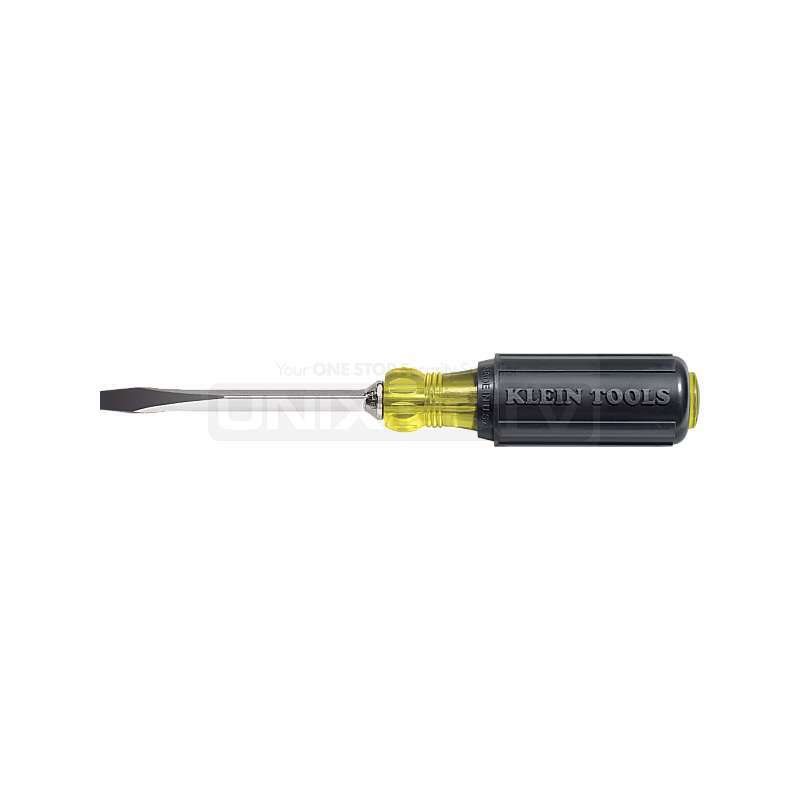 For professional impact fastening and drilling applications. 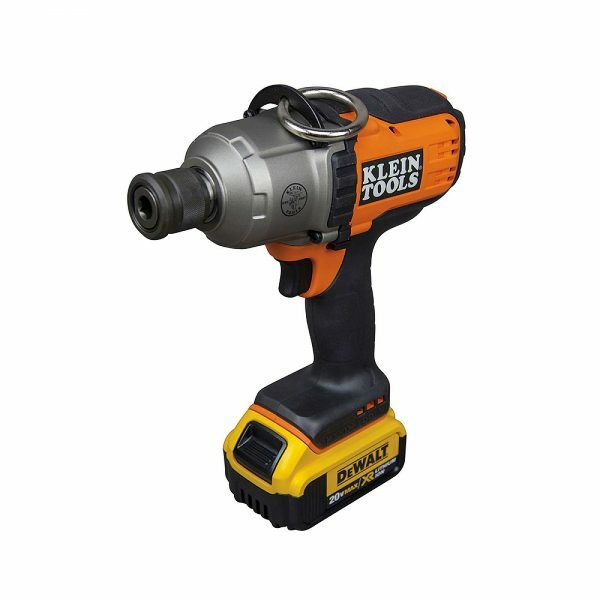 With up to 500 foot pounds of max torque, the impact wrench is great for drilling using auger bits and driving fasteners into wood, metal and concrete. 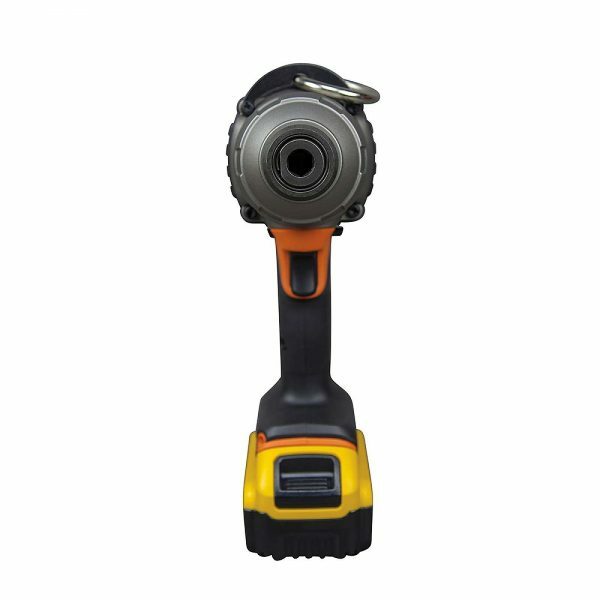 It features a variable speed trigger and 7/16" quick release chuck. Includes batteries, charger and bag. Cuts up to 4/0 aluminum AWG (no ACSR), 2/0 AWG soft copper and 100-pair 24 AWG communications cable. • High-leverage design for exceptional cutting capability • Precision, one-hand shearing action. 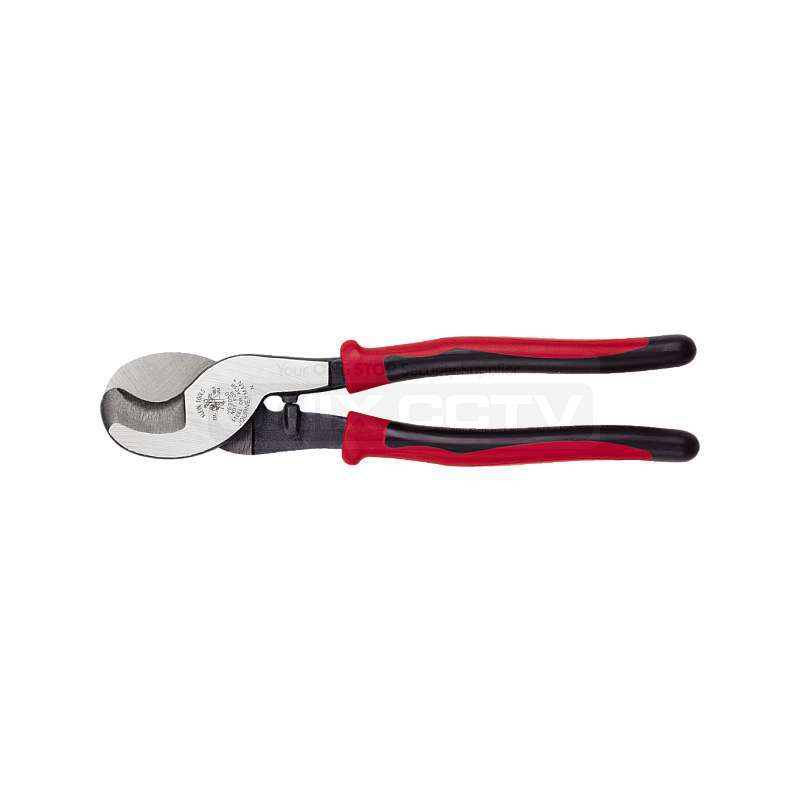 • Cable-gripping shear-type jaws. • Perfect for working in confined spaces. 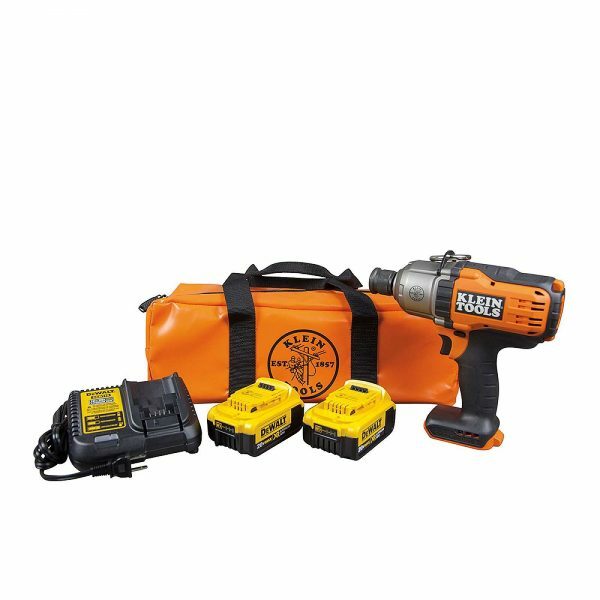 • Can be carried in most tools pouches. • State-of-the-art, dual material Journeyman handles provide a better grip without sacrificing tool strength or durability. 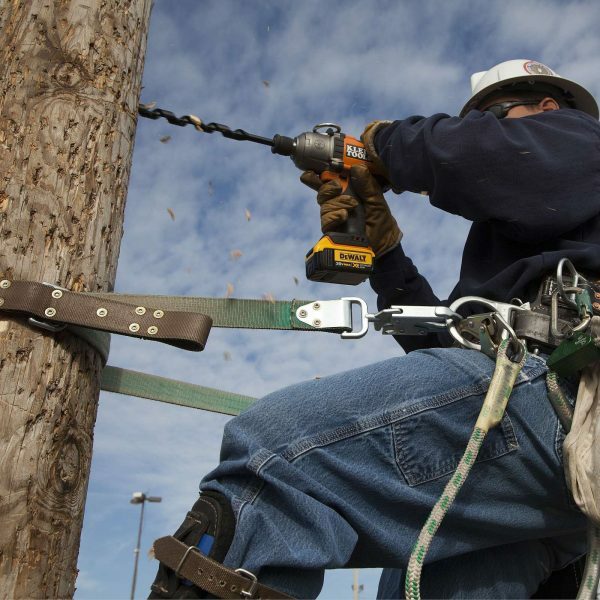 Cable-gripping jaws quickly score jacket and insulation, and easily cut through copper inner conductor. 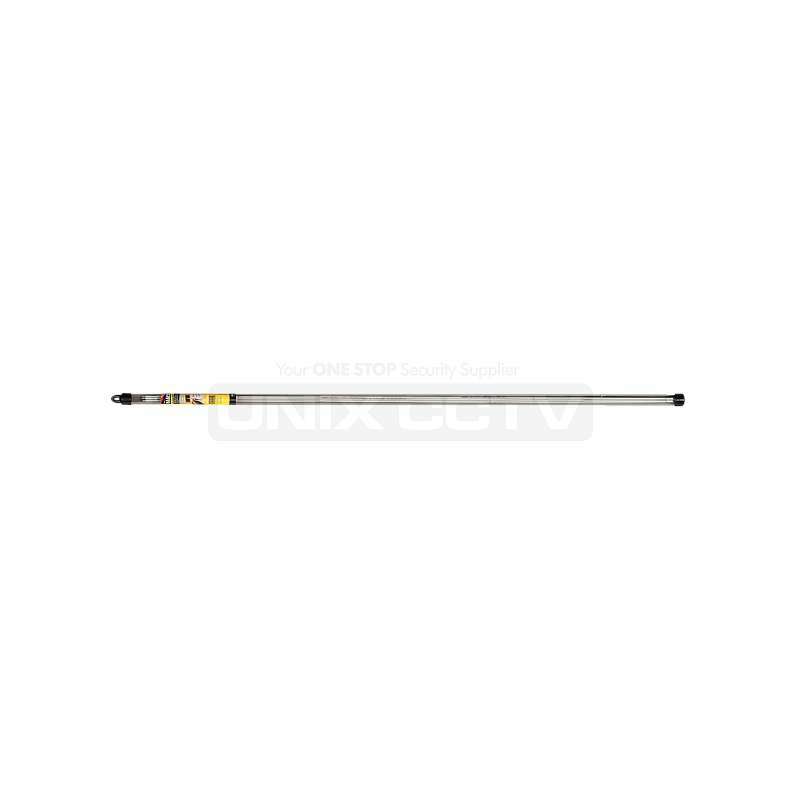 • Blades cleanly cut aluminum and copper coaxial cable without compression and frayed ends. 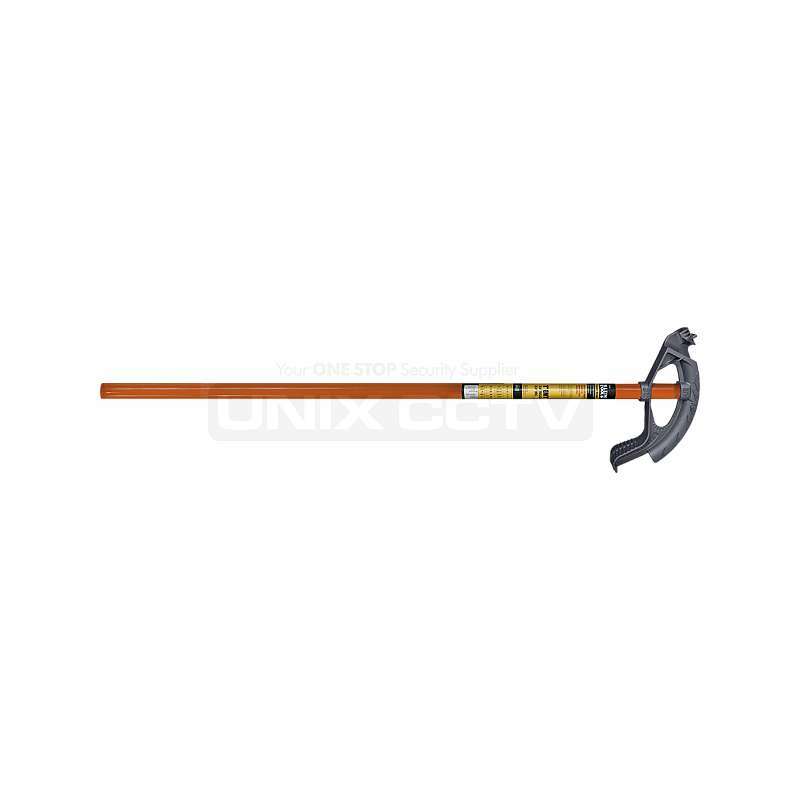 • Forged body with heat-treated and precision-ground steel blades, withstands frequent cutting. • Hot-riveted design requires no adjustment while maintaining a smooth, precise operation. 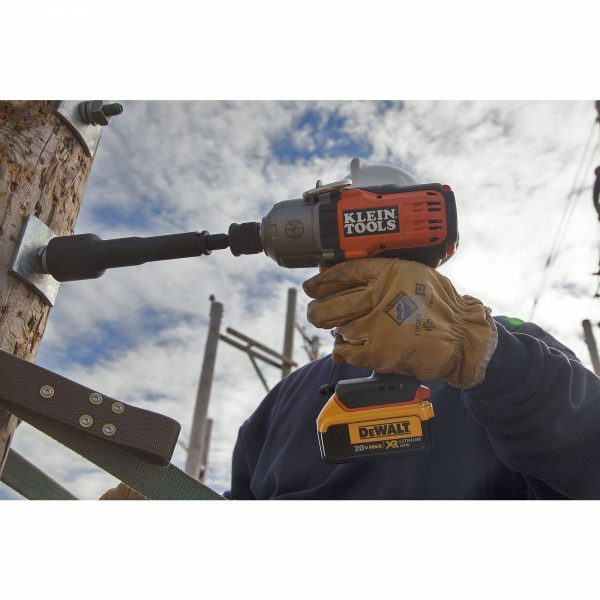 • Compact, lightweight design fits perfectly in any professional’s tool pouch • Handles are plastic-coated for maximum comfort and gripping power. 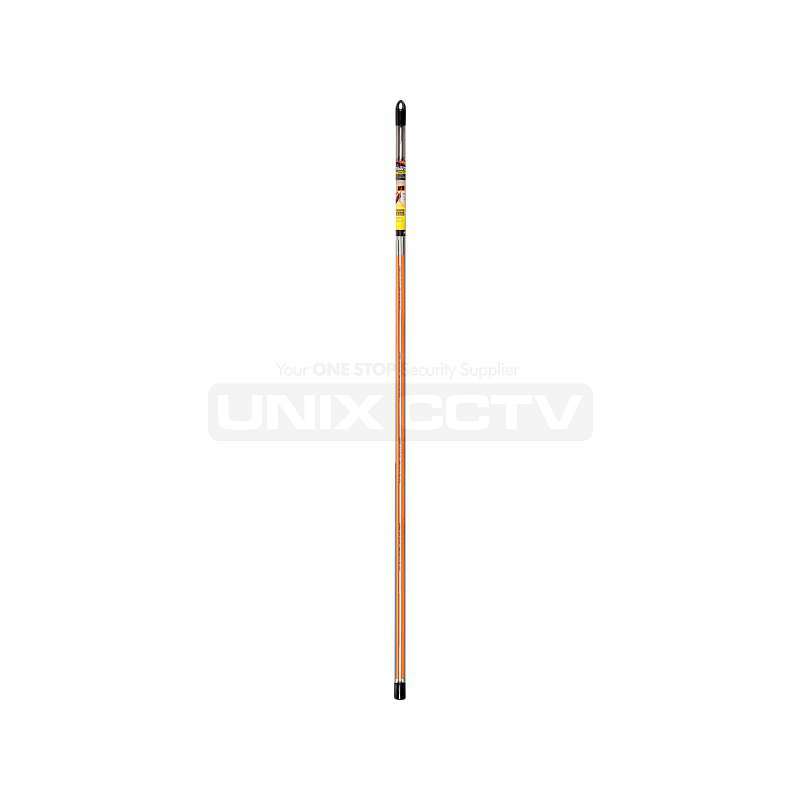 • When cutting drop wire with an inner steel conductor, we recommend Cat. No. 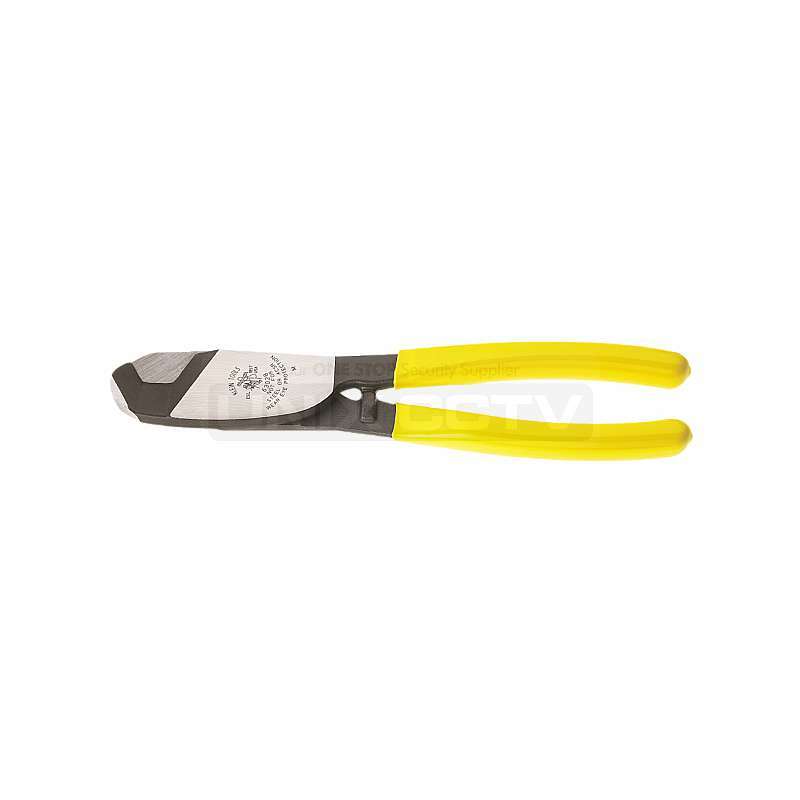 D2000-28 diagonal-cutting pliers.